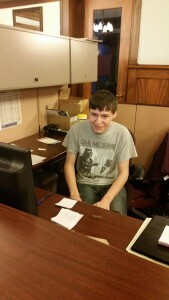 Charlie successfully received a job placement after his internship at Stein Gardens and Gifts on 27th Street in Milwaukee! Sofia has been working for the Medical College of Wisconsin for over 5 years. 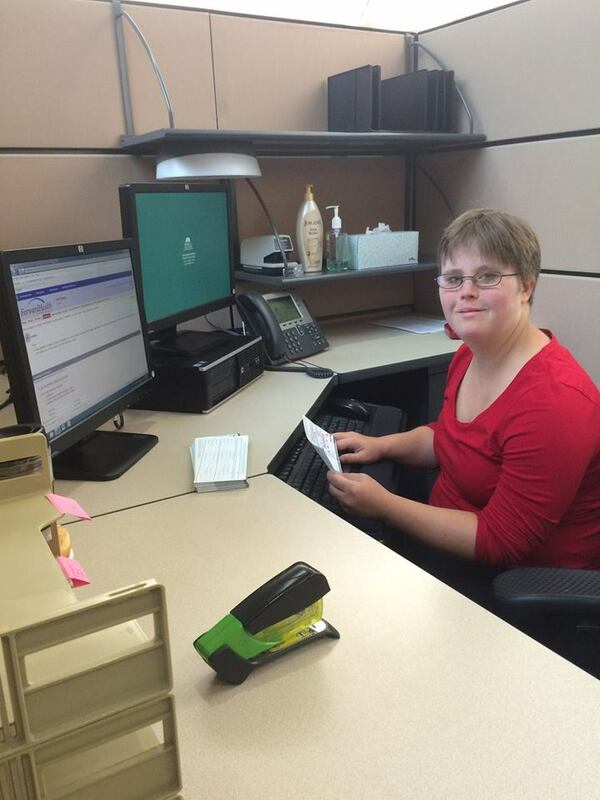 She began her career working the Medicaid Department and is now working in the Customer Service Department. When Sofia started in the Customer Service Department in 2014, she was filing bankruptcy documents. 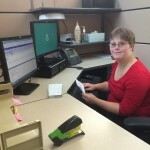 Recently, Sofia obtained more job duties and is now in charge of handling return mail, searching for the client’s information in the system, and finding their new address. She really enjoys her new position because it keeps her very busy and has a never ending supply of returned mail! Craig started working at the MU gift shop in 2007, where he is responsible for many different items. He security tags new clothing, places new clothing on the main floor and cleans the store as needed. Craig also assists ringing up customers and bagging their orders. He really enjoys welcoming each customer into the store with a smile and loves his busy days at the MU gift shop. Taylor began his internship at the Wisconsin Conservatory of Music in November of 2015 as a DVR Promise Student. He provided assistance with large scale data entry projects and updates to the conservatory’s clientele system. His experience has been a resounding success as he has demonstrated dependability, initiative, and quality work while employed. Because of his success, Taylor has been offered an application to the Rose Kennedy Foundation for the Arts Grant. Taylor currently attends high school in West Allis, WI and enjoys playing video games on his spare time.